When you and your friends all have different careers and passions but the few things you have in common are growing pains and drinking, a dope web-series is born: “Drink to That”. Some may call this alcoholism, we call it, group therapy. This is a new, fun and honest series. Lifestyle Blogger, long time amazing friend, my muse and Host, Lisa Linh, and myself, teamed up with Menswear Fashion Blogger, Francis Kenneth, on Episode 1 to make our real life scenarios into something to drink to! Whether it’s dealing with a break up, finishing college, or your worst embarrassing moment to tell, see what drinks fit these common (or uncommon) situations. Shaken by me! Note: This episode was unrehearsed and unscripted, just a few kids, winging it in DTLA, pouring our hearts into our glasses. Expect better by Episode 2. Honesty is the best policy, with or without tequila. Make sure you follow these amazing individuals and let us know in the comments why else we should “Drink to That“. As we come to the end of the week and the end of spring, the sun sets. The sky is beautiful and exotic. Spring flings turn into summer love or summer singles. Either way it goes, ladies, don’t let it slow you down from being the Queen you are! 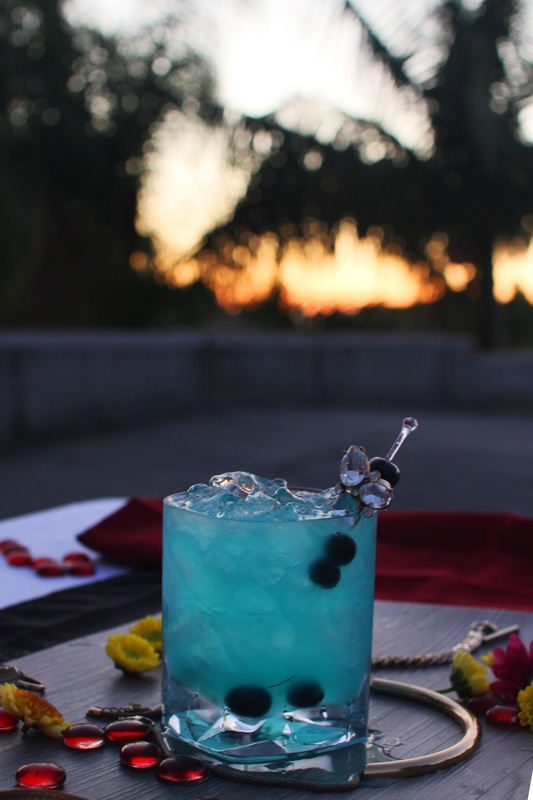 To compliment this drink as the last of three signature cocktails from Melissa, of LiveClothesMinded, and my collaboration. We introduce to you: “Queen Morning Glory”. 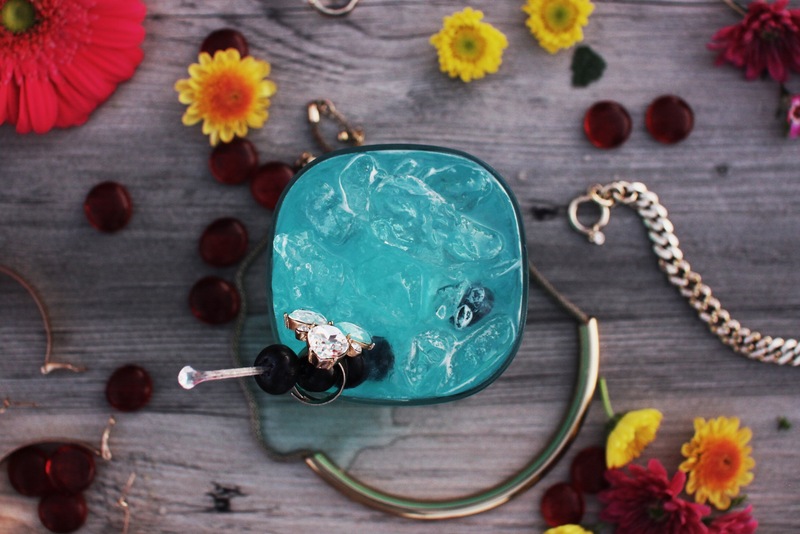 For Melissa’s fun and flirty look to compliment this delicious drink, check out LiveClothesMinded.com! Until the next collab! Thanks for rocking with us. It’s been a pleasure. 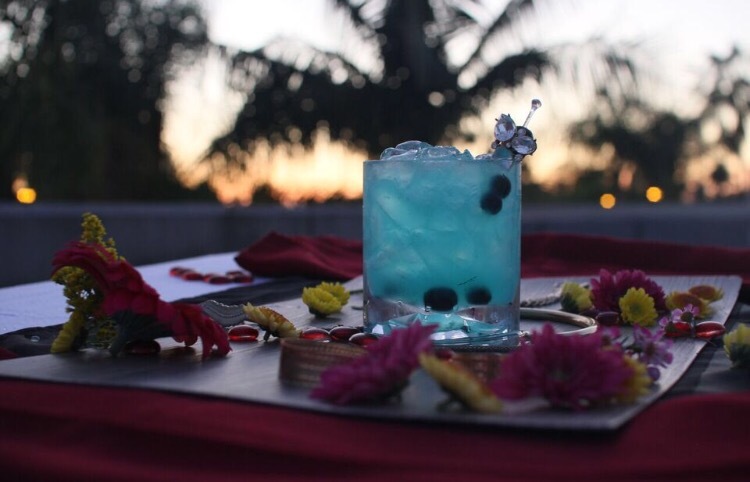 Cheers to a beautiful summer! St. Patricks Day: St. Bailey’s Shots! It’s simple, yet delicious, bet your lucky charms! Nothing beats a heatwave life fresh fruit and sake. It’s light, refreshing and naturally sweet. Plus you can make it as strong as you want by adding vodka. Here’s how this affordable quick drink is made. Enjoy! 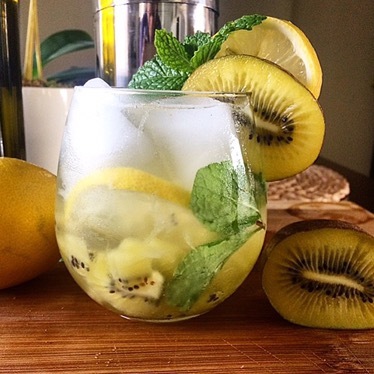 Garnish with kiwi, lemon or mint!